Increase plays and grab new listeners' attention with our Apple Music playlist promotion package. Hack music streaming promotion today! 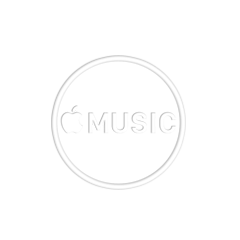 We'll add your track to 45x Apple Music playlists, from a premium account. The track will stay there 4 months and it'll be streamed 24/7. A song in these eighteen playlists one playlist gets a whopping 400-700 streams a day: get royalties and new fans streaming music. We'll send proof links with your track on Apple Music within 5 days after payment, so you can start watching the streams go up and up. Because providing this service bears considerable costs for us, if your song is 6:00 minutes or longer you'll have to order the service two times. Build your Soundcloud fanbase by +200 followers. Real, verified, active profiles. Delivery: 4 days.